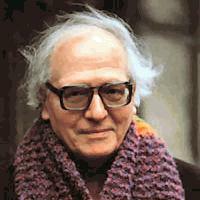 Here are new exercises for advanced clarinetists : the modes of limited tranposition, compiled by french composer Olivier Messiaen. For further information about these modes, please visit Wikipedia. 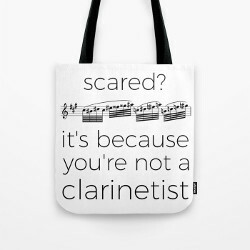 technically, and purely technically, they are interesting because less usual than classical major and minor keys. I wrote these scales using simple non-retrogradable rhythms. Of course, you can practice with your own rhythms and articulations once you are comfortable with the notes. If you find those exercises useful, your support will be much appreciated. Thank you !